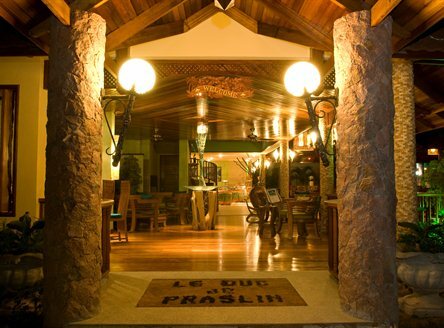 "...a pleasant, tropical climate all year round, you'll not want to leave..."
As from 1st May 2018, Le Duc de Praslin Hotel & Villas will embark on an extension project adjacent to the hotel on the grounds of the old standard rooms at the far northern end of the property. The standard rooms will be demolished to make way for this new contemporary complex (and therefore standard rooms will no longer be available effective from 1st May 2018). 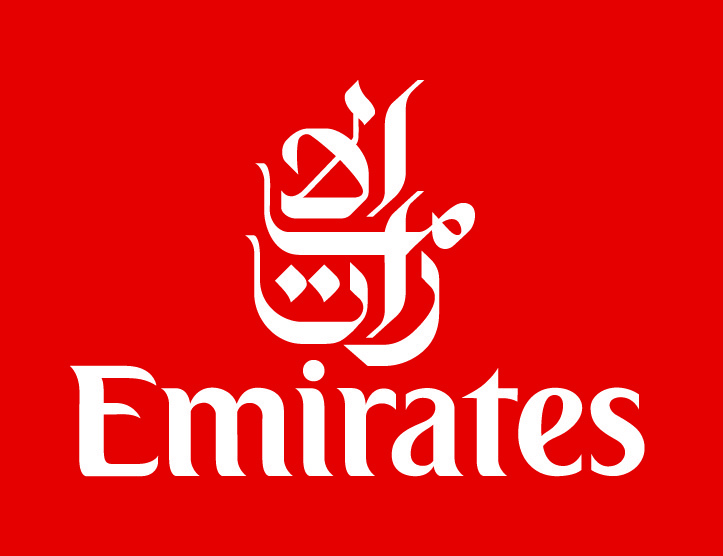 The project is expected to take 10 months to complete and the working hours will be from 8am to 5pm. The operation of the hotel will not be affected and guests will be able to benefit from all the hotel’s existing facilities. 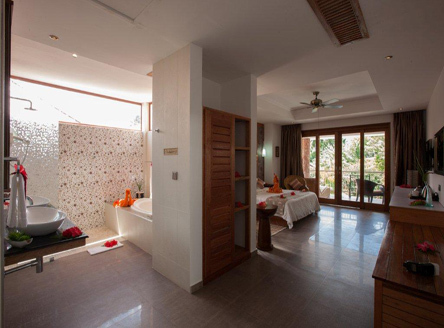 The new extension which is a very stylish and swanky design consisting of 20 deluxe rooms, a state of the art rooftop gym, luxurious Spa and architectural swimming pool, will bring Le Duc de Praslin to another level. 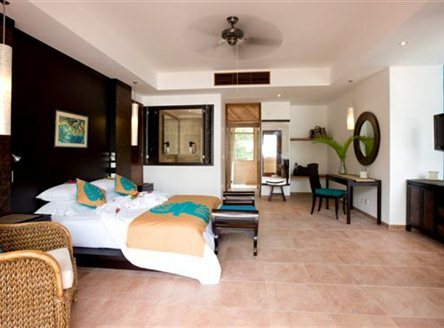 The rooms will be very modern and functional, located just a few steps away from the beach. 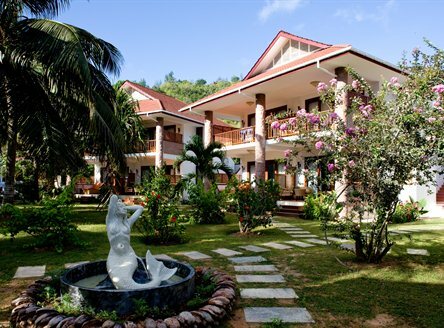 Le Duc de Praslin is approximately 30 minutes transfer from Praslin Airport and is ideally situated close to the famous Cote d'Or beach offering pristine crystal clear waters and great water sports. 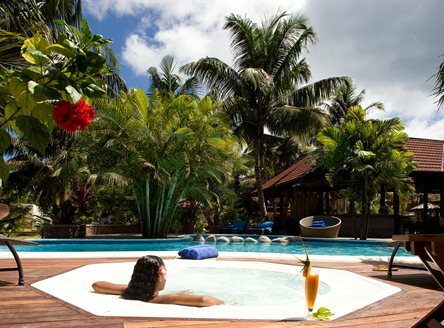 Set in a large tropical garden, Le Duc de Praslin is the only hotel to boast more than 100 different varieties of orchids. 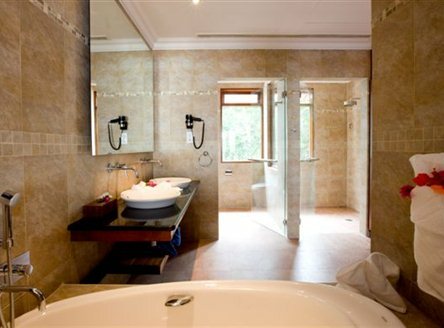 The spacious accommodation includes Standard Rooms close to the main pool or in the gardens and superbly designed Superior Rooms including a block of newly built Superior Rooms with a adjacent swimming pool. 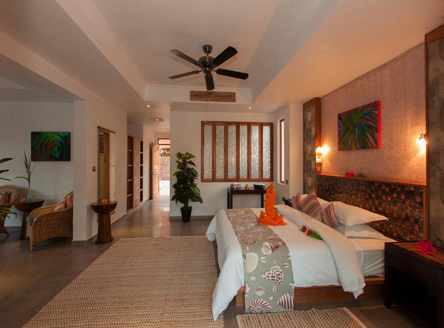 There are also Honeymoon Suites, plus two 1-bedroom and two 2-bedroom Family Suites. 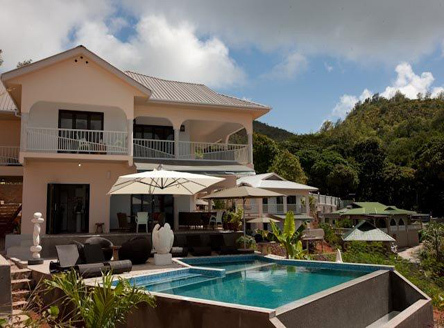 In line with its continued upgrading and improvement of its facilities, Le Duc de Praslin have 2 newly built luxury self-contained Hillside Villas. The smaller Hillview Maison consists of three ensuite bedrooms and lounge with kitchen, dining room and open viewing terrace, with sofas and sunbeds. 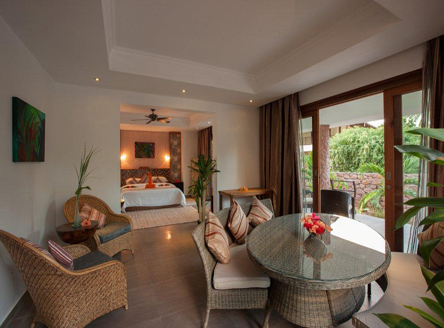 The larger Hillview Villa consists of four generous size ensuite bedrooms, two kitchens and sea view terraces. 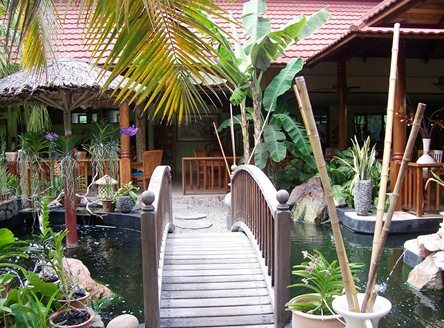 The Hillview villa can be rented as one, or upstairs and downstairs separately, each having their own private entrance. 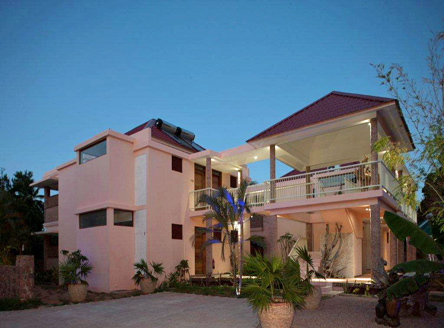 The Hillview Villa has a beautiful infinity pool with separate childrens pool. 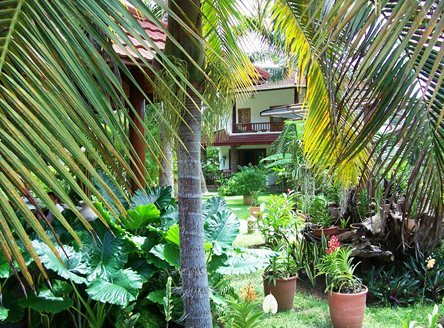 The villas can be rented on B&B or Half Board and free car rental is included. 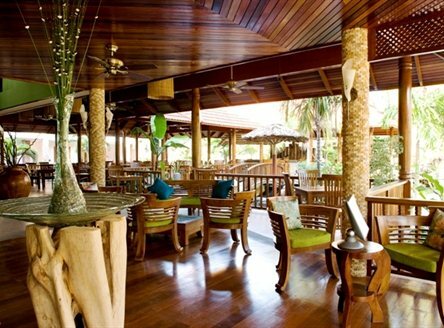 Le Duc de Praslin's open air restaurant 'Café des Arts' offers some of the finest Creole cuisine in the Seychelles and is a popular choice with local residents. The new 'Chill Out' Tapas Lounge Bar offers entertainment, along with stunning views of the beautiful Cote d'Or beach and turquoise waters. 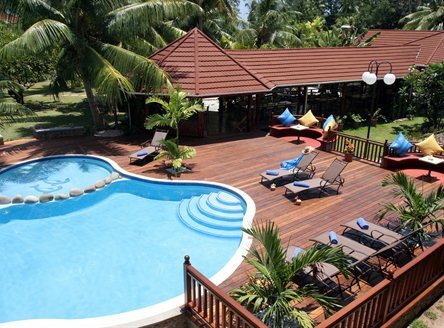 The recently refurbished swimming pool is the first 'Magma pool' in Seychelles. This is a spa therapy pool and uses a blend of natural ocean minerals to give a natural and superior water quality. It is a unique pool system where the magnesium and potassium used are known to be gentle on sensitive skin and detoxify the body of impurities. 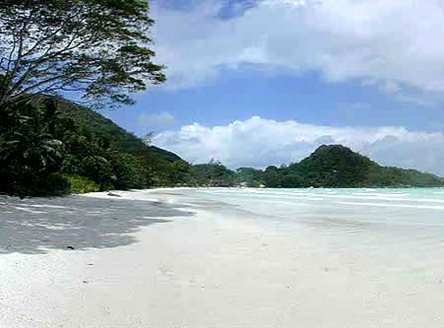 Within 5 kilometres of Le Duc you will find the Vallee de Mai, home to the unique Coco de mer tree and the rare Black Parrot bird. 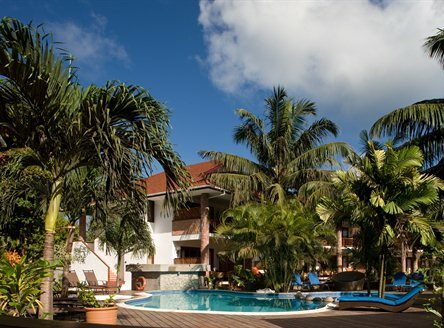 A diving centre and shops are within walking distance from Le Duc de Praslin hotel. 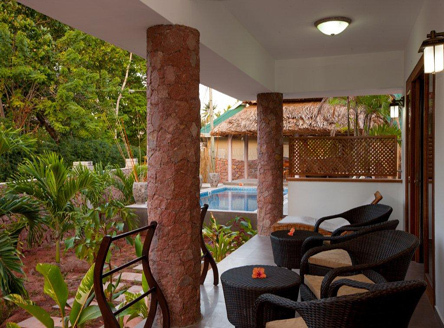 34 air-conditioned rooms and suites with bath, shower, hairdryer, mini bar, tea/coffee facilities, satellite TV and verandah or balcony. 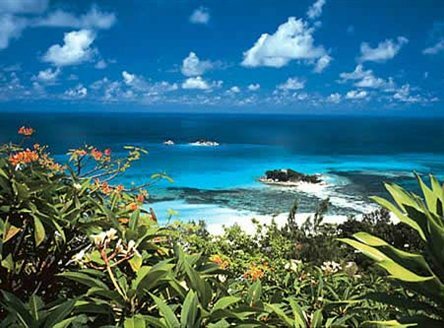 From £1899 per person for 7 nights on Half Board in Standard Room, including return flights from London, return inter-island flights from Mahé to Praslin and all road transfers. Superior. 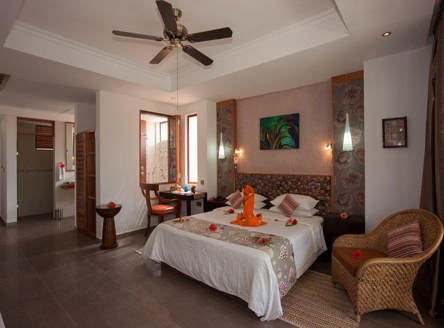 Spacious, quality rooms make this an ideal hotel for couples and families. Demand is always high, so early booking is recommended!